The old school building had three departments when it opened in 1859. The infants’ rooms were nearest the church. As teaching methods changed the need for a purpose built school for the youngest children was considered and Meadow Park Infants’ School was built on the Kingsway to accommodate the growing population living in the new Wollaston Farm estate built in the post war years. The last head mistress of the Infants’ School in the village was Miss Smith. 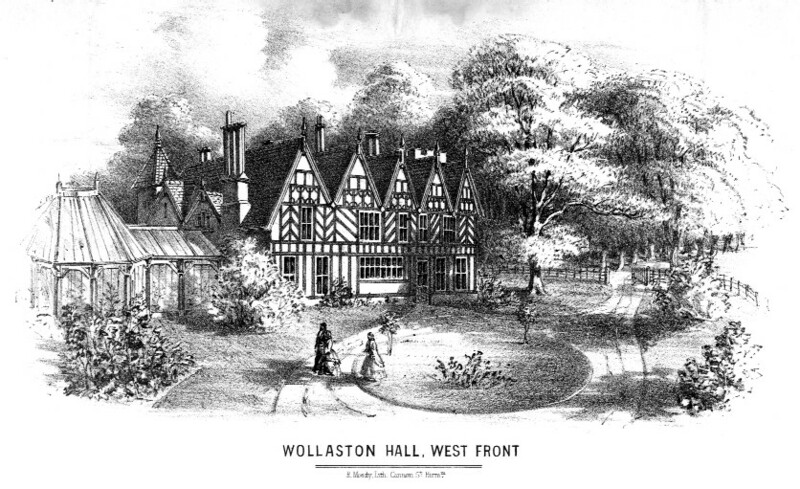 She had been educated at Wollaston and was appointed head mistress in 1926 after teacher training at St Katherine’s College, Tottenham and teaching in Birmingham and Oldswinford. She was popular and worked on many projects to raise money for the pupils, particularly at Christmas. She was also an active member of St James’s Church and lived in Eggington Road. This is her last entry in the log-book.